Other colours and sizes are available. 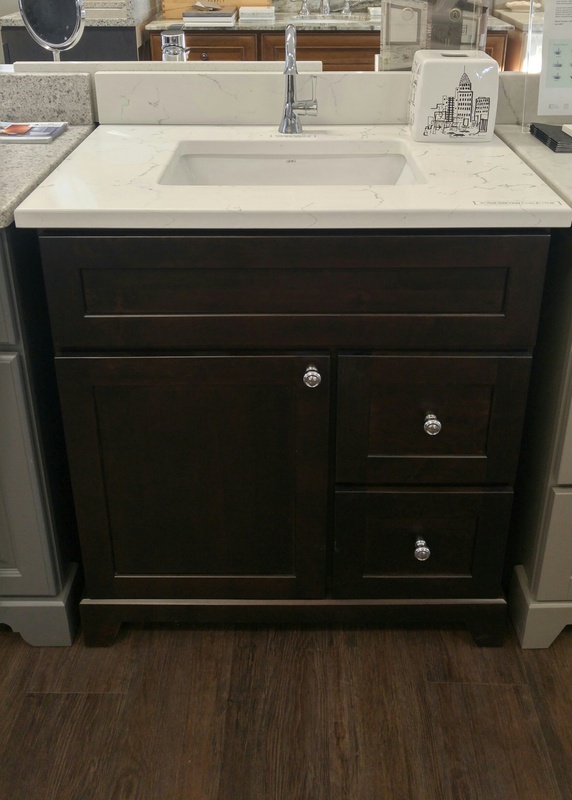 AHM 37 x 19 1/2" 1100 Vista Raised Panel Vanity with Copenhagen Quartz Vanity Top. Other colours and sizes are available. 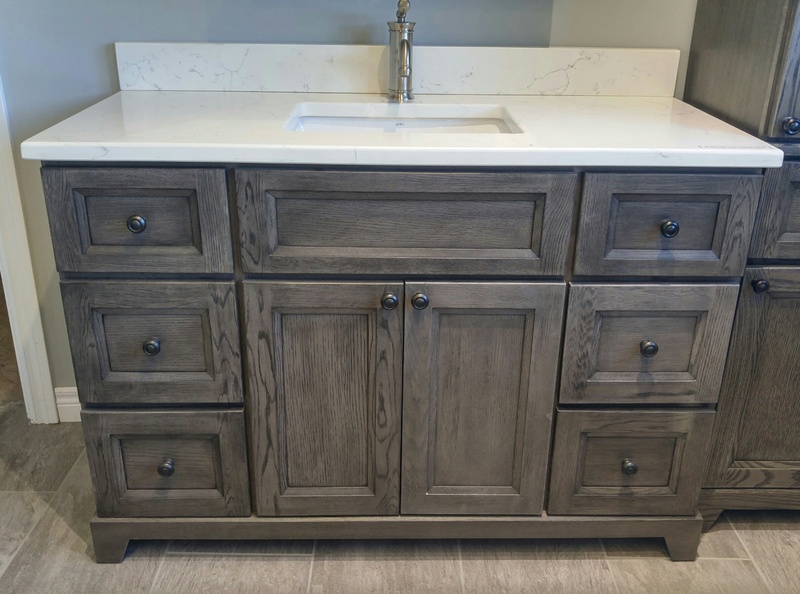 Veneto 24" White Oak Wall Hung Vanity with White Resin Top. Other colours and sizes are available. 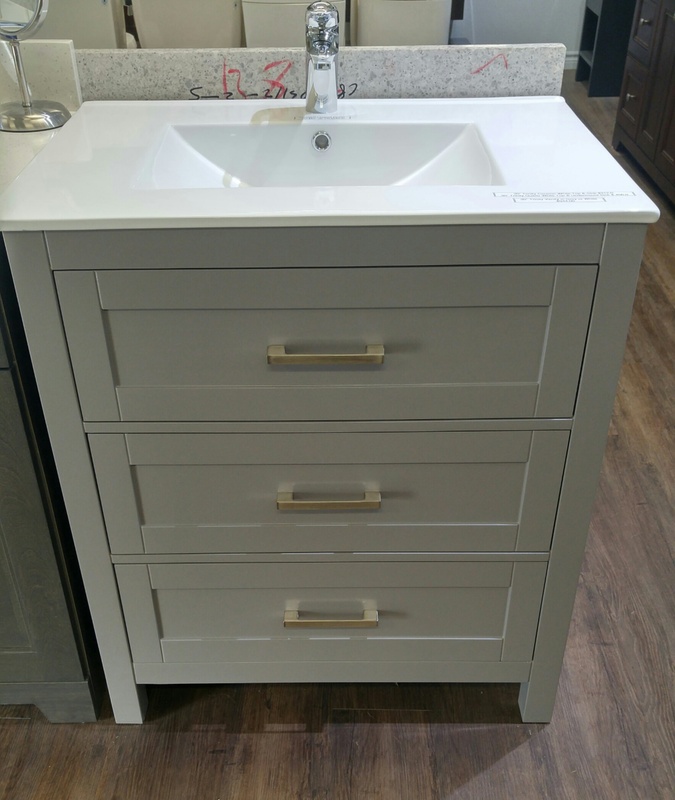 Gena Decor Grey 30" Trinity Vanity with Ceramic Top. Other colours and sizes are available. 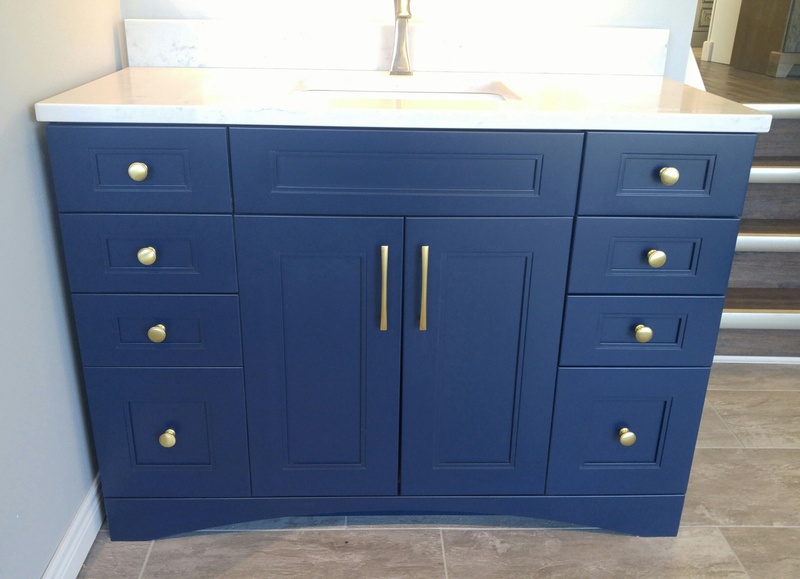 Rock Solid 49 1/2 x 22" Urban Oak Vanity with Carrara Quartz Vanity Top. Other colours and sizes are available. 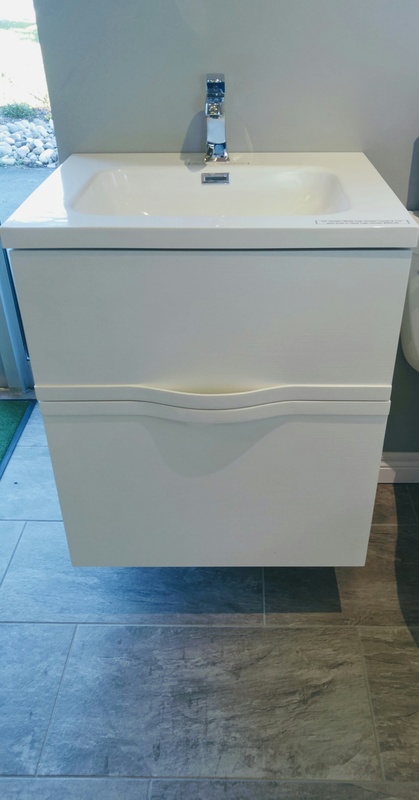 Decor 48 x 21" Custom Vanity With 49 x 22" AHM Quartz Harmony Vanity Top. Other colours and sizes are available. 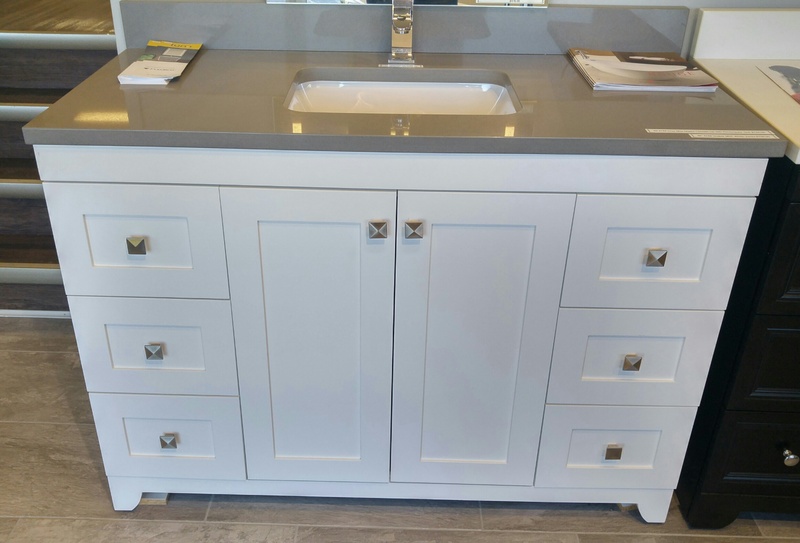 AHM 49 x 22" Classic Shaker Vanity with Grey Mist Quartz Vanity Top. Other colours and sizes are available. 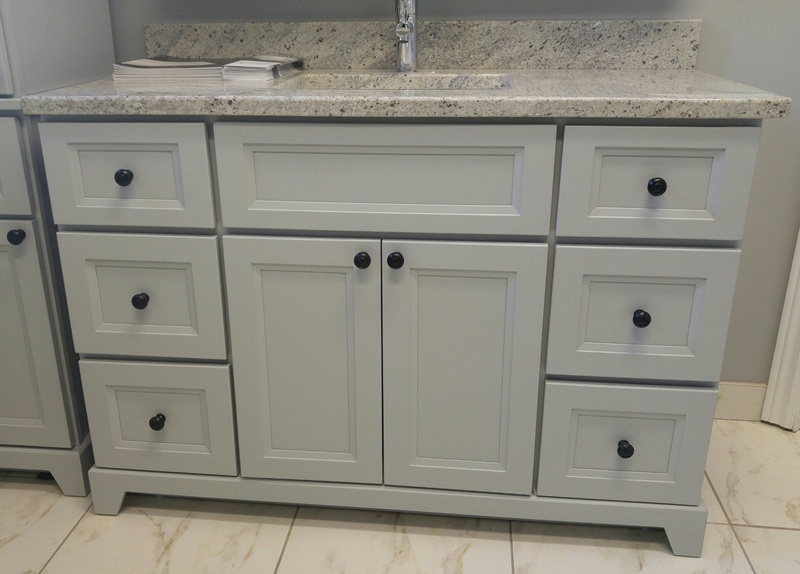 Rock Solid 49 1/2 x 22" Painted Smoke Belrose Vanity with Kashmere White Granite Vanity Top. Other colours and sizes are available. 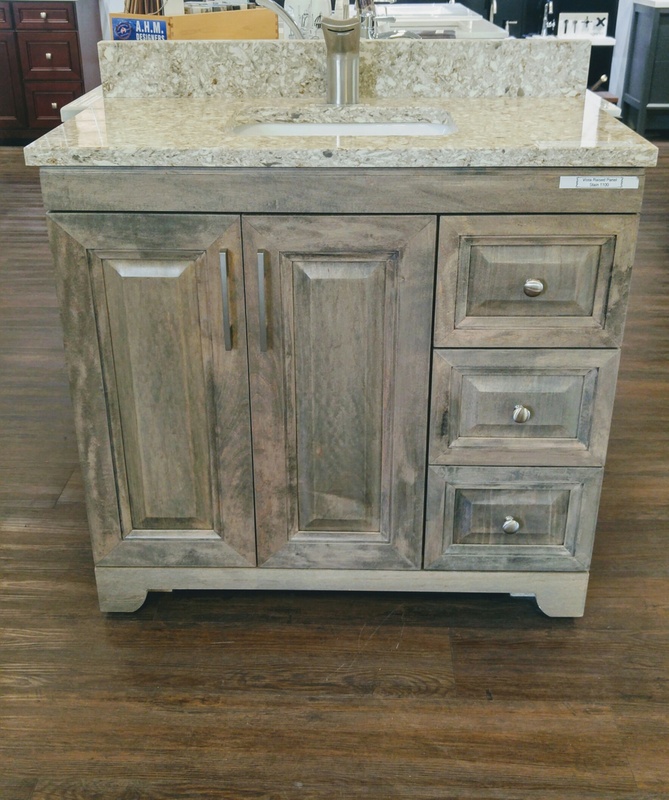 Rock Solid 31 1/2 X 22 Espresso Shaker Vanity with Carrara Quartz Vanity Top. Other colours and sizes are available.